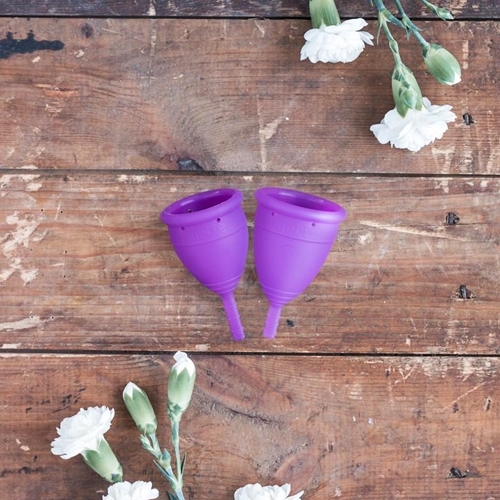 If we dive into the discussion of quality feminine hygiene, we can’t help but think of Lunette – their high-quality and reliable menstrual cup, as well as other related products, is what women of this age need. 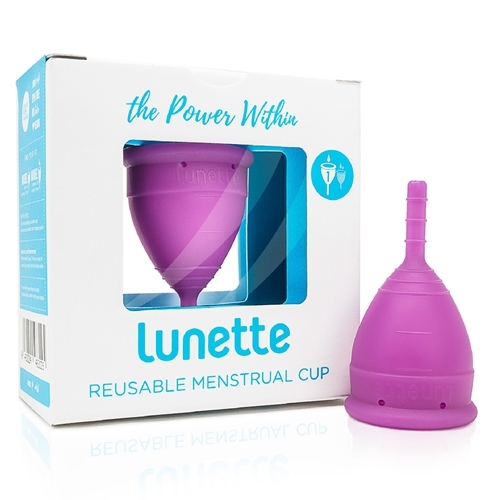 Lunette focuses on the future of period care providing feminine care products that adhere to a healthy and active lifestyle and preservation of the environment. Their products empower women to move with ease without having to worry about limitations thanks to their best-seller Lunette Menstrual Cup.